Morocco, Marrakesh. 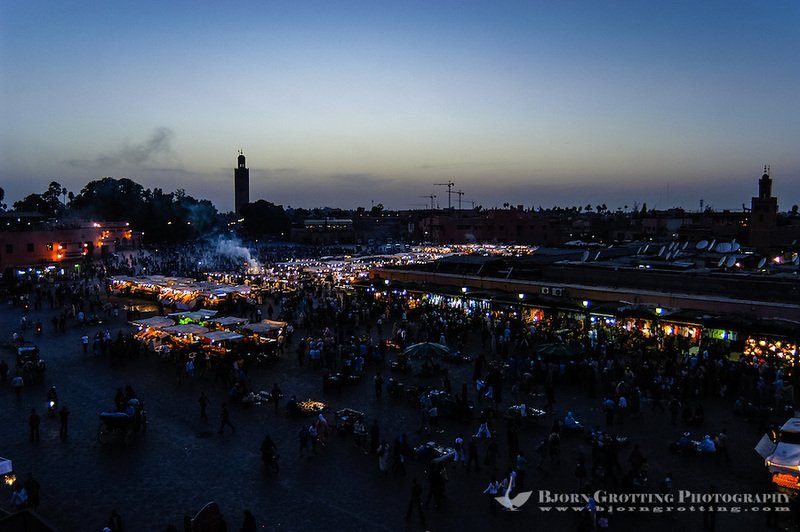 Jamaa el Fna is a square and market place in Marrakesh's medina quarter (old city). After dark, smoke rises from food stalls.